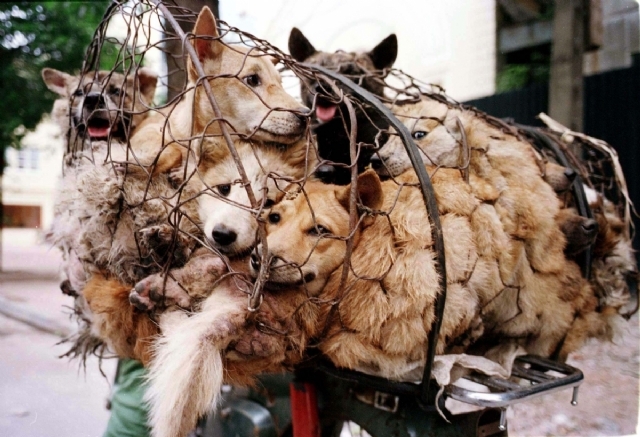 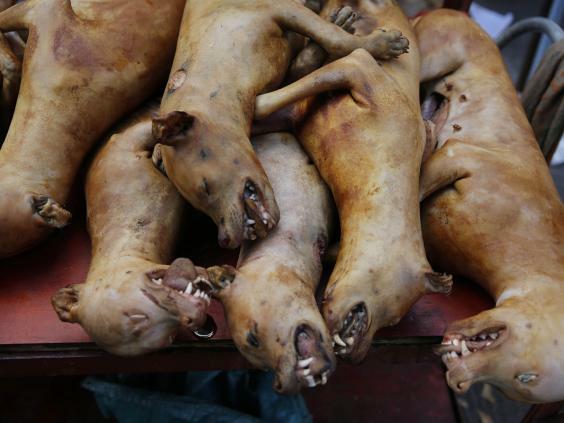 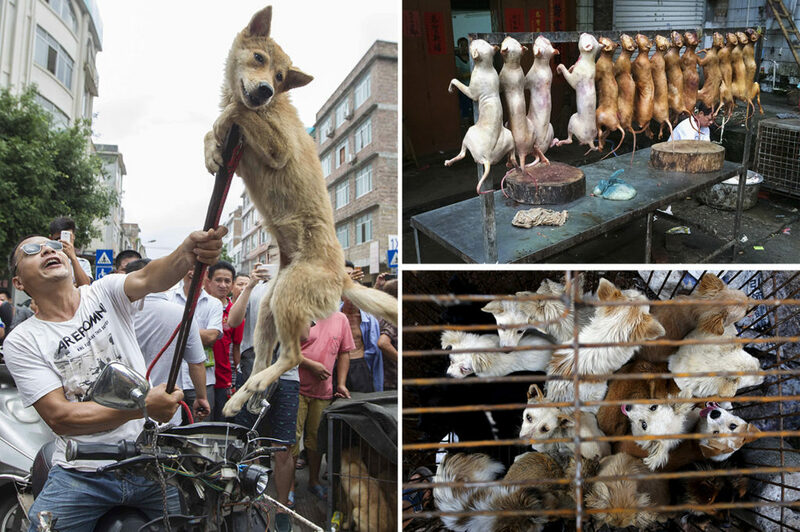 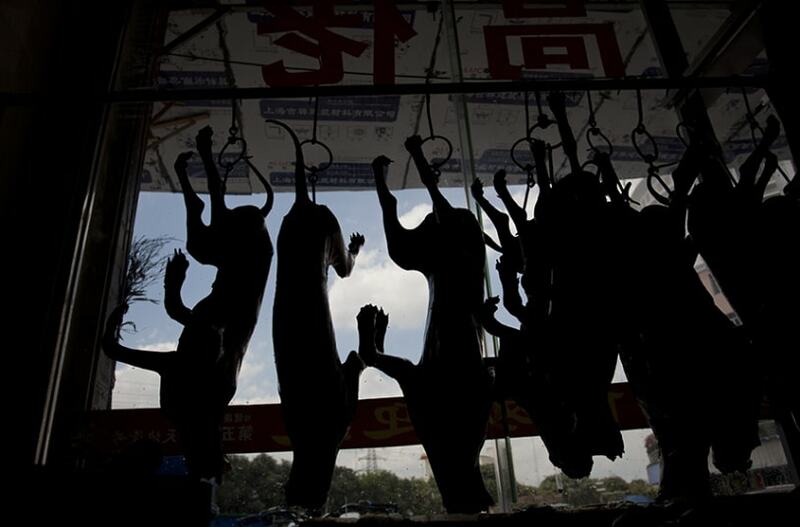 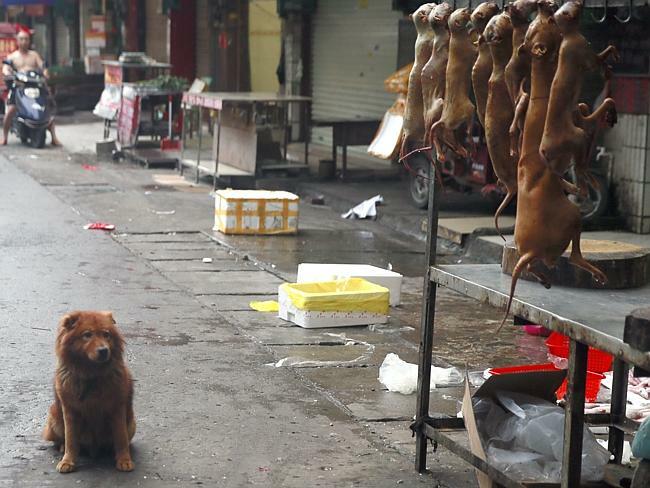 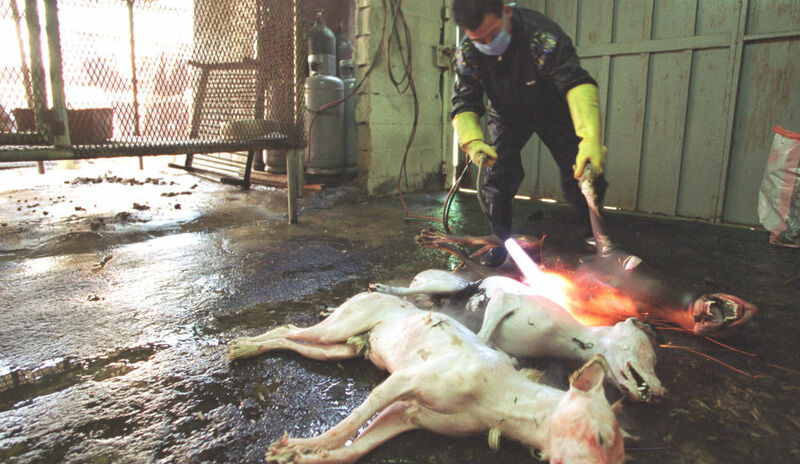 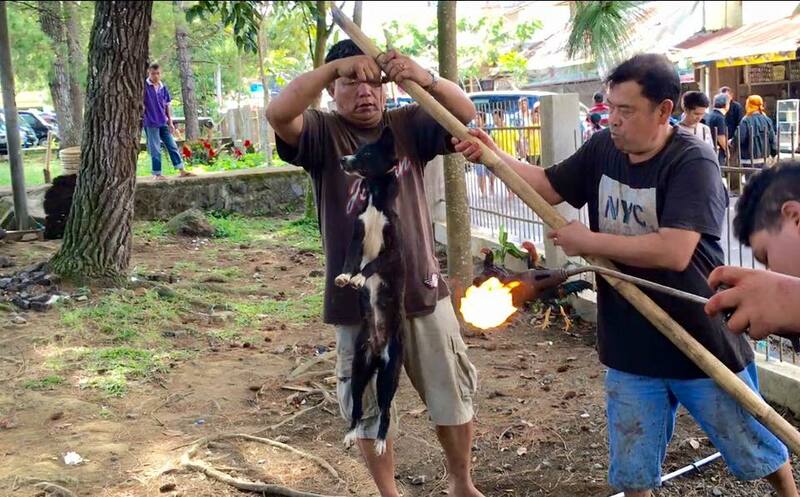 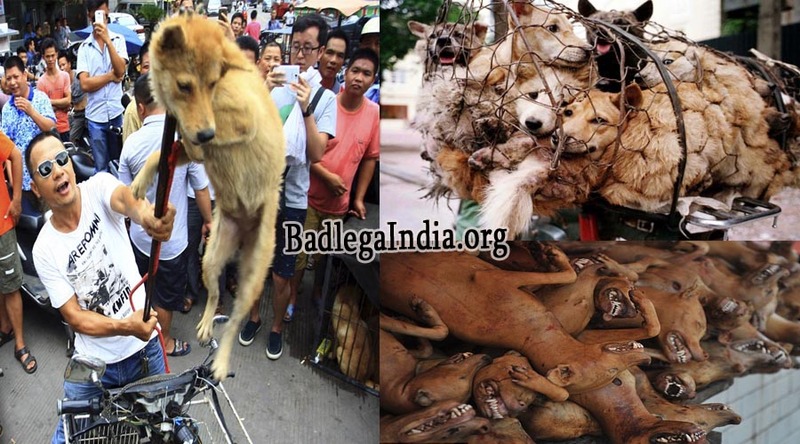 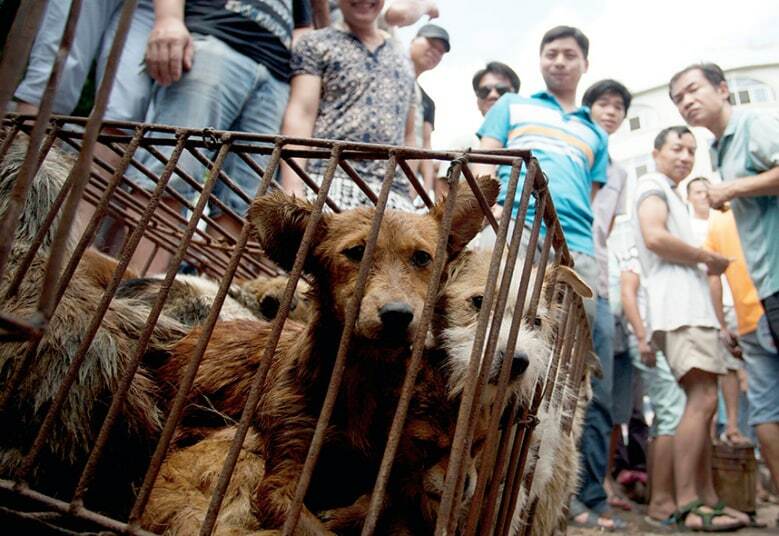 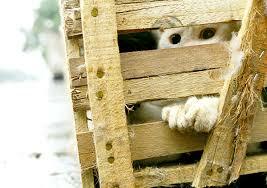 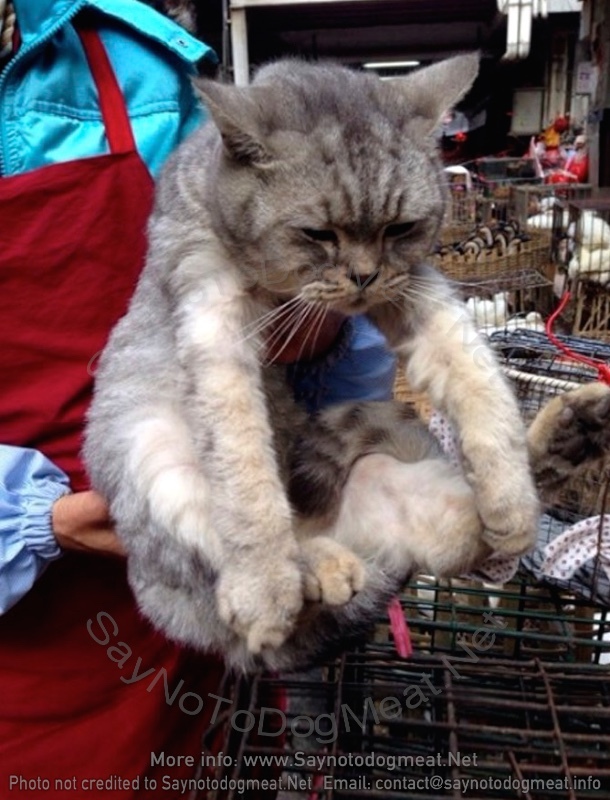 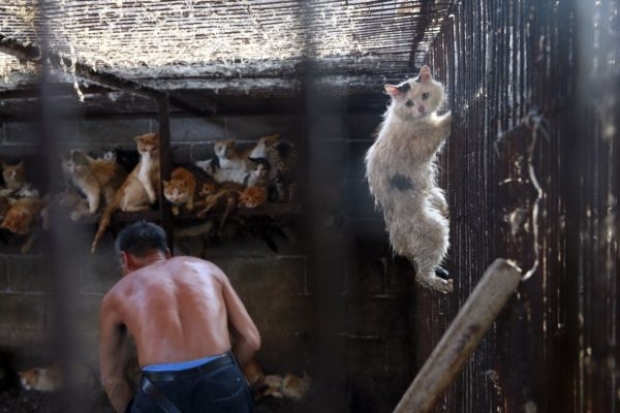 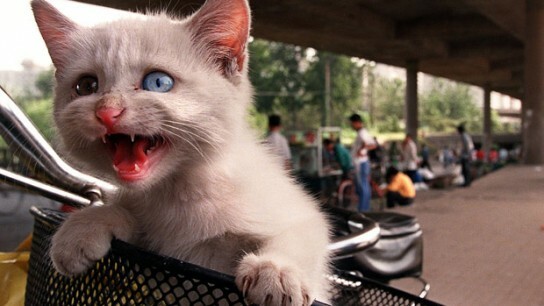 Yulin Dog meat Festival is a place where thousands of dogs and cats are slaughtered. 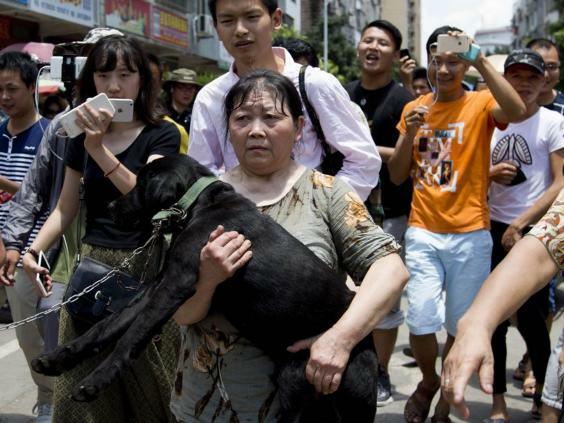 This woman bought and saved a dog at the festival! 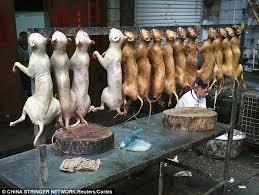 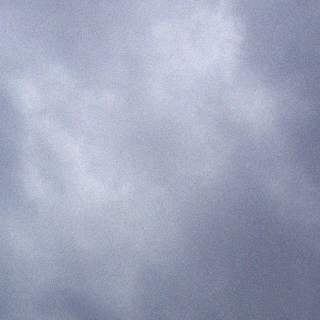 Is there anyone out there that see’s this as humane?